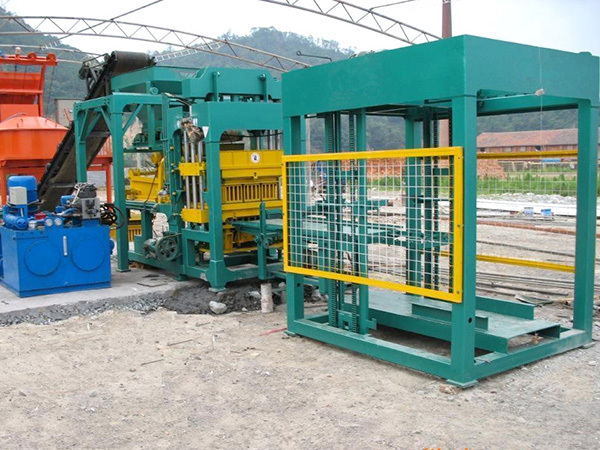 Solid block making machine is designed for the production of standard solid bricks, as well as can be used to produce other shaped bricks. There are various molds for solid block making machine to produce various types of solid bricks according to customers’ requirements. Solid block making machine is a kind of free-burning bricks machine. In the process of manufacturing bricks, it is distinguished from traditional bricks making skills. There is no need to burn bricks, while the bricks are manufactured by means of hydraulic formed skills. 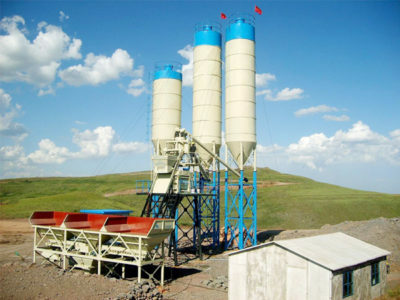 We are one of largest and earliest solid brick making machine manufacturers, founded in 1982. We have dedicated ourselves to innovative manufacturing skills. 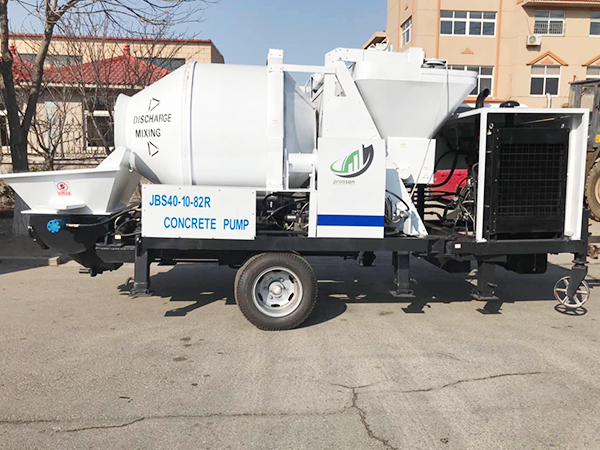 We have exported our solid block making machines to more than 30 countries and areas, including Southeast Asia, South Asia, North Africa, Australia, Russia….we have built strong cooperation with customers, always provide customers with quality products and professional services. 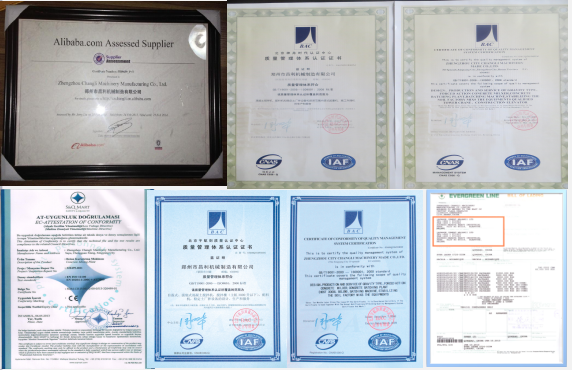 There are many successful cases that we have delivered to many countries. For the latest cases as an example. 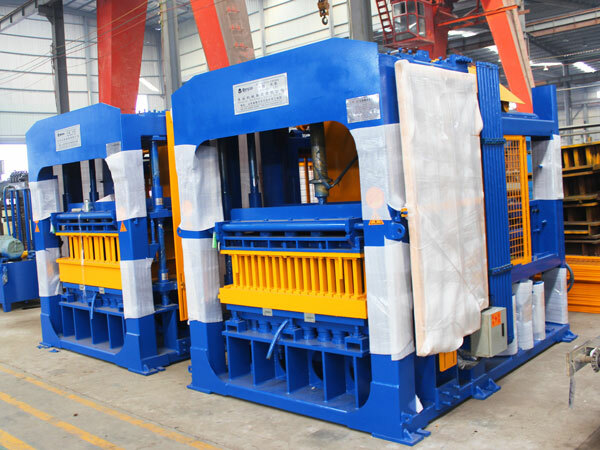 QT 10-15 solid block making machine was exported to South Africa. Our client told us he need solid brick making machine to help him increase his project progress. After learned the daily production and the size the solid blocks from client, our salesman introduced QT 10-15 for him. After detailed introduction and service by videos and emails and other chat platforms, he finally chose the QT 10-15 automatic solid block making machine. No matter how much you know about brick making machine, we will try our best to customize a block machine for your needs, we will help customers choose the most proper brick machines. There are automatic solid block making machines for hot sale, which has advantages of large output productivity of blocks, vastly reduce the cost of manpower, low cost and high profit. We can offer the favorable solid block making machine price. 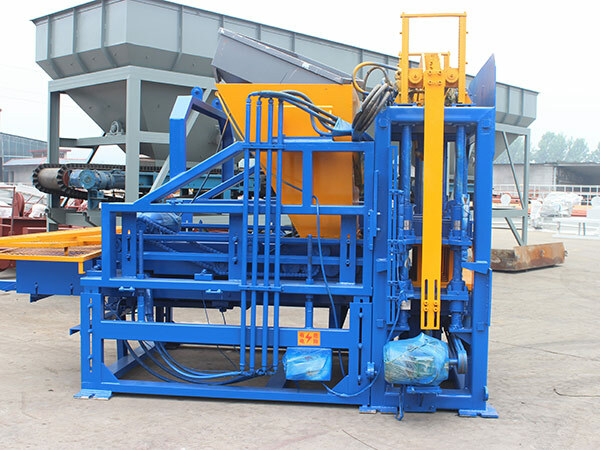 Honestly to say, it is really a good choice to purchase solid brick making machine from us. 1. 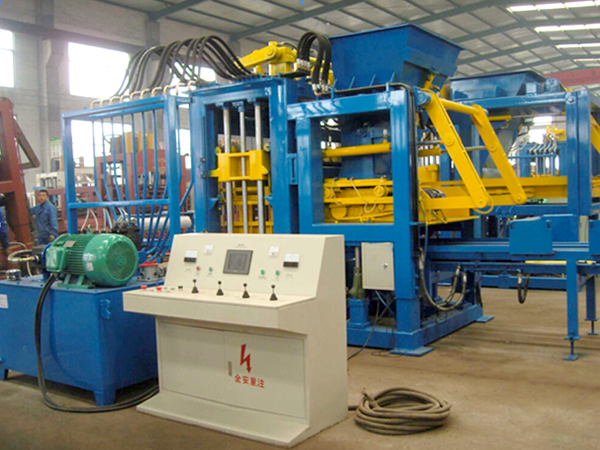 Combined with the characteristics of the same kind of machinery at home and abroad and the market demand, the solid brick machines and tools we manufacture have the characteristics of compact structure, high pressing force, strong rigidity, complete sealing and dustproof, circular lubrication, simple operation, high output and durability. 2. Changing speed part of feeding machine, rotary disc rotation and other parts of solid block manufacturing machine have adopted advanced technology, so that the machine will much more durable and high efficient. 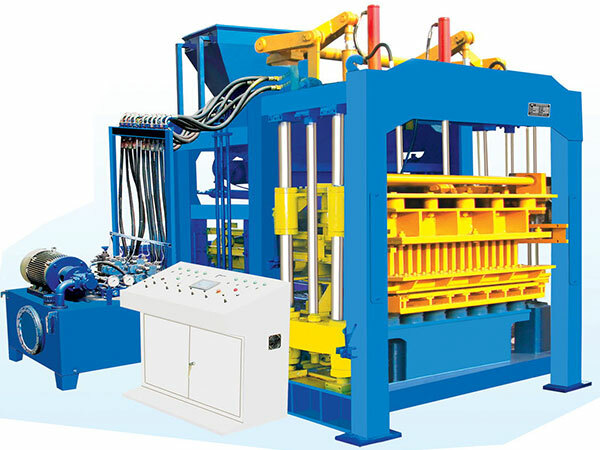 How To Operate Solid Block Making Machine Correctly? 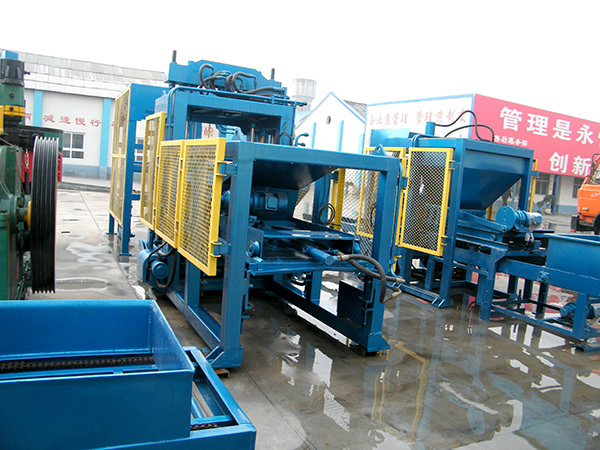 It is necessary to operate the solid block making machine in a correct way. No matter how good the machine is, the wrong operating method will cut down the service life of solid block making machine. 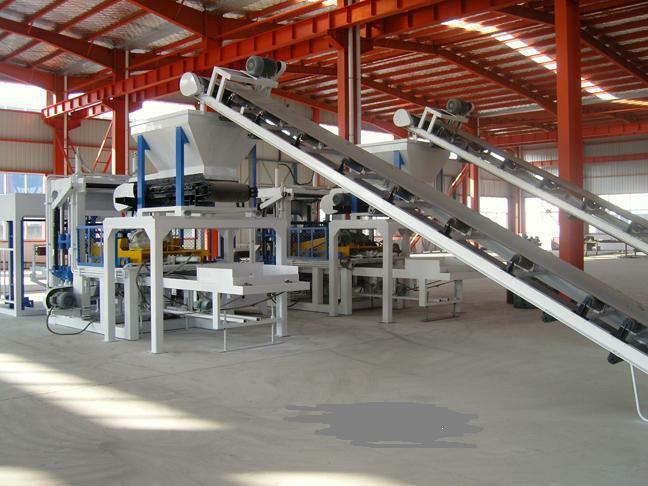 Actually, it is very simple to operate stone brick making machine. As long as operators observe the rules, solid block making machine will make the biggest contribution and bring customers maximum benefits. 1.Before operating solid block making machine, operators must understand the instructions, and be familiar with the working principles and procedures. They should operate the equipment according to the requirements. Non-professional operators are not allowed to operate the equipment. 2. The power must be cut off when the solid block making machine stops working or is repaired. 3. The material shall not contain large particles (greater than 10mm) aggregates or other sundries, especially solid articles such as iron parts, and one party may damage the mold and solid block making machine. 4. Remove the adhesive on the pallet in time. Pallet production should comply with the regulations, diagonal error less than 5mm, in the pallet feeder stacked not more than five pieces. 5. 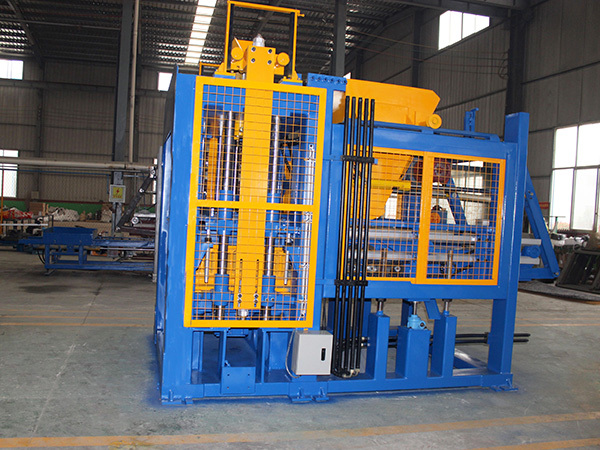 When the solid block making machine is running, no one shall touch the machine to avoid personal accident. 6. Long idle vibration operation of solid block making machine is not allowed. We always welcome customers to visit our factory and our office building. 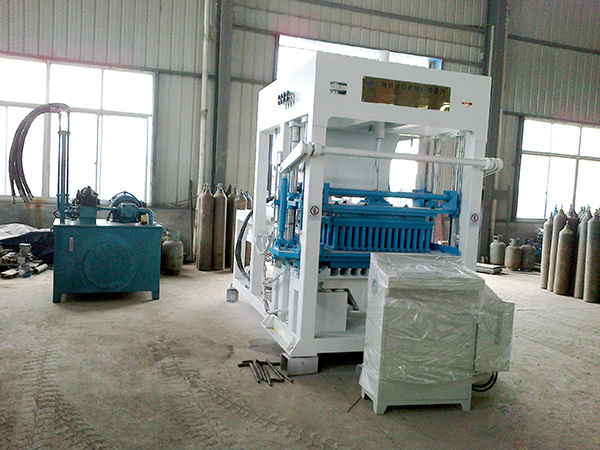 The close observation will help customers understand solid bricks manufacturing machine for sale quickly and vividly. Every year we have a lot of customers visit and most of them will find the trip of visit is worthwhile. At the same time , our professional sales and engineers visit customers at four times a year, so as to solve problems that customers may have. 4. We will accompany customers to complete the acceptance of the equipment and assist in the preparation of the construction plan and detailed process. 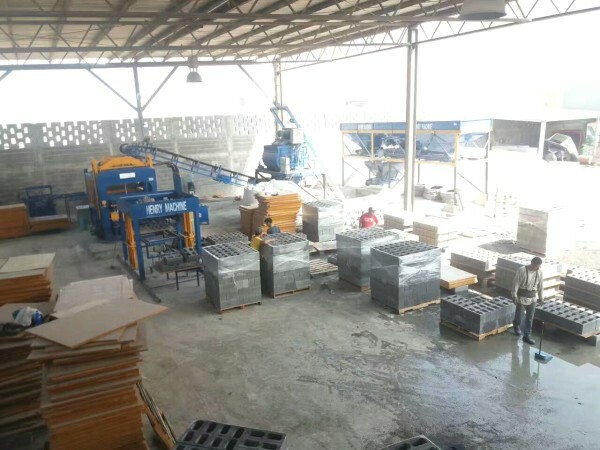 5.Patient and thoughtful user training; we will appoint technicians to the site to guide and help complete solid block making machine installation, debugging and train operators how to use and maintain. The company offers “four guarantees” for the solid block making machine, except for vulnerable parts. D.Assist user system upgrade, update equipment and mould. Besides solid block making machine for sale, we also supply concrete block making machine, hollow brick making machine, fly ash brick making machine for sale, cement solid block making machine, automatic block making machine, interlock brick making machine. If you have any question and want to get solid block machine price, please contact us, we will answer you immediately.